We use many name brand products from todays leading manufacturers. 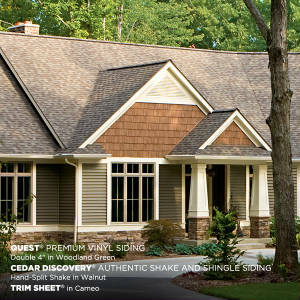 Showing are several links to products which Creasy Exteriors specializes in. We will be glad to answer any questions that you may have. We proudly install Sunrise Replacement windows. 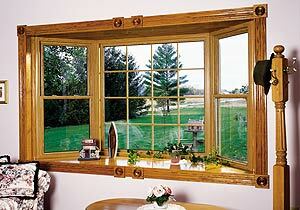 Sunrise Windows offer a full line of high quality, energy efficient, custom made vinyl windows. 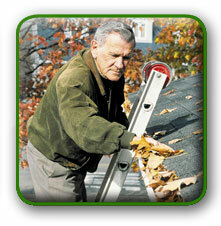 Tired of climbing ladders and cleaning gutters? Compliment your new or existing gutters with Leaf Relief Patented Aluma-Perf Technology keeping leaves and twigs out of gutters.